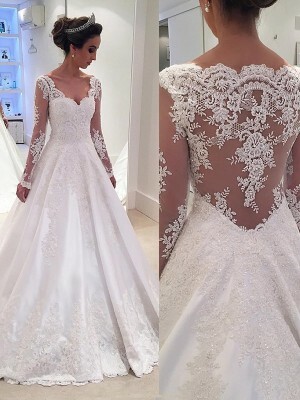 I was surprised by the quality of the dress for the little amount of money I spent. Well worth every penny. Excellent seller. I am a repeat customer and I have never been disappointed. I will remain doing buisness with them. Prices are the lowest I have seen for their products. 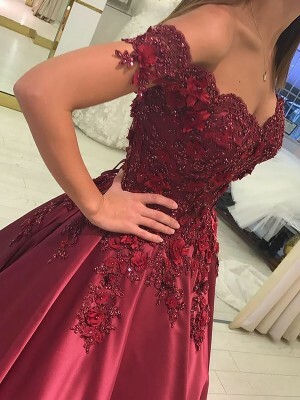 I received the dress very soon after ordering which I was incredibly happy with The dress was better than I expected, the perfect colour and flow. Exactly what I wanted, I would definitely recommend hebeos to my friends! !